Electronic locks are commonly used in commercial and government facilities. These locks make it easier to limit access to certain places without having to make use of keys in order to open the doors. 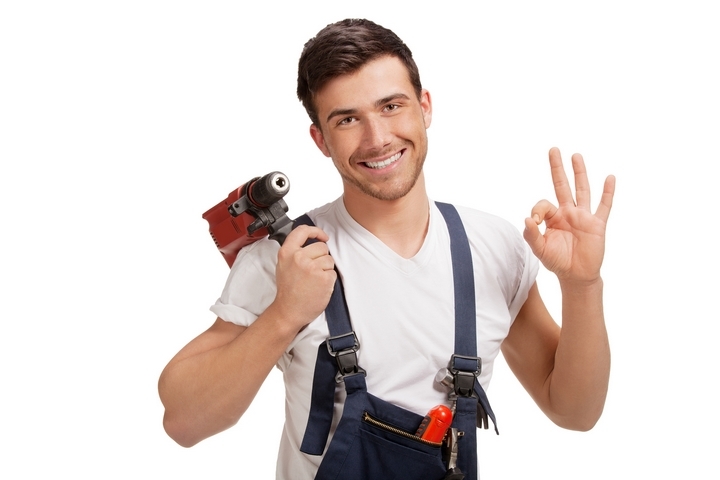 A locksmith offers installation services, repairs and resets for these types of locks. Discover these four ways in which a locksmith’s services can help you if you are in need of electronic locks for your business, agency or organization. 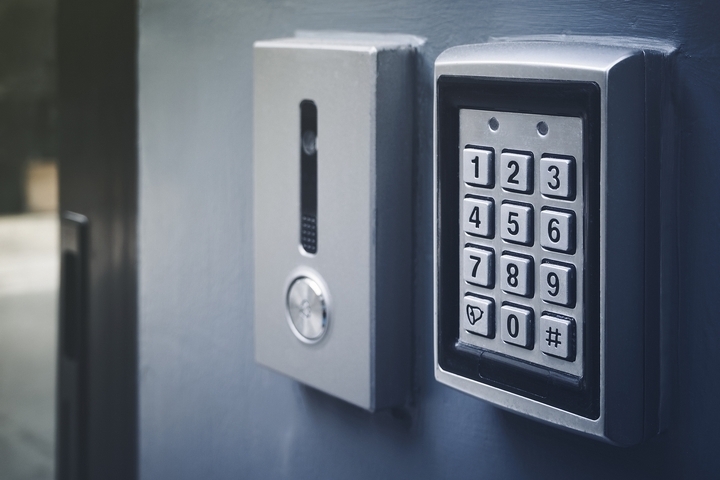 When you want to install an electronic lock system at your office or in your commercial building, a locksmith offers those services. You can have a lock on just the doors to the outside. You can also choose to have the professional install locks on interior doors, such as the office where money is kept. The installation process may take a few hours for each lock. 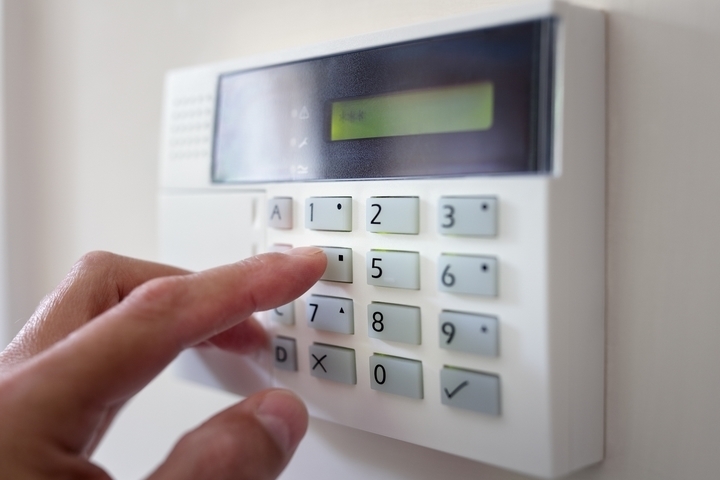 Electronic locks are also popular in a home security checklist. 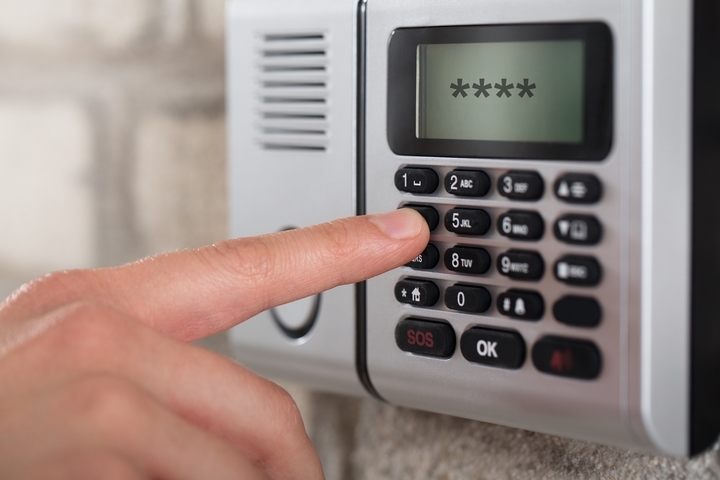 From time to time, you may need to have your electronic lock system reset. Perhaps you had to fire an employee, and that person knew all of the codes. A locksmith is able to come out to your location and reset the electronic locks. If your facility experienced damage from vandalism, a burglar or a storm, you may also want to have the locks reset. The resetting of the locks changes the codes that move the cylinders or magnets. You can have one or all of the locks reset. You may also want to have a locksmith install an exit device. This type of an electronic device sounds an alarm if anyone goes through a particular exit in your building. You may want these tied into your fire alarm. These devices are often reserved for emergency exits only. If you install these, it is a good idea to post a notice that exiting through the door will trigger an alarm. These devices are often reserved for exit doors that are not the typical doors used in order to get out of a building. A damaged magnet or cylinder on an electronic lock could cause the lock to get stuck in the open or closed position. A professional can repair this for you in an hour or two. In some cases, the magnet or cylinder will need to replaced. If one of these parts need to be replaced, the electronic locking system may need to be reset.